Play or sing with us and keep your day job! 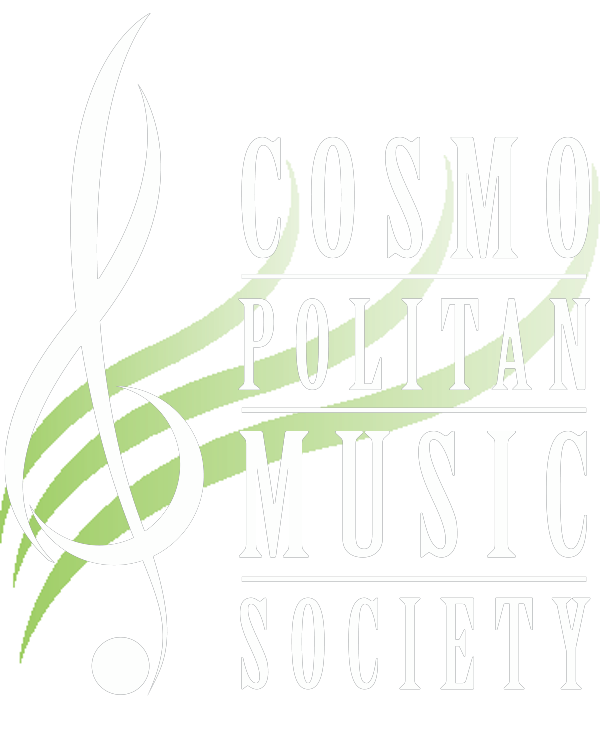 Every one is welcome – The Cosmopolitan Music Society (“Cosmo”) gives amateur adult musicians and singers the opportunity to learn and perform quality jazz big band, concert band and choral music. We have three concert bands that rehearse, respectively, on Mondays, Tuesdays and Wednesdays. Jazz Bands rehearse on Thursdays and our Chorus rehearses on Mondays. We also offer a beginner band program that gives the opportunity for new players to learn an instrument, to read music and work towards a performance skill level that will enable them to play in one of the three concert bands. Under professional music direction, our concert bands and choirs, perform at all levels of ability, from beginner to advanced. Jazz Big Band is for Novice to Advanced. Jazz Orchestra is advanced, by audition only. Since 1963, Cosmo has been an active and respected member of the Edmonton and area arts scene. Our season begins with rehearsals starting in early September and running through to early June, with a break at Christmas. All of our ensembles enjoy a variety of musical repertoire.